Sorry for partying, mom! 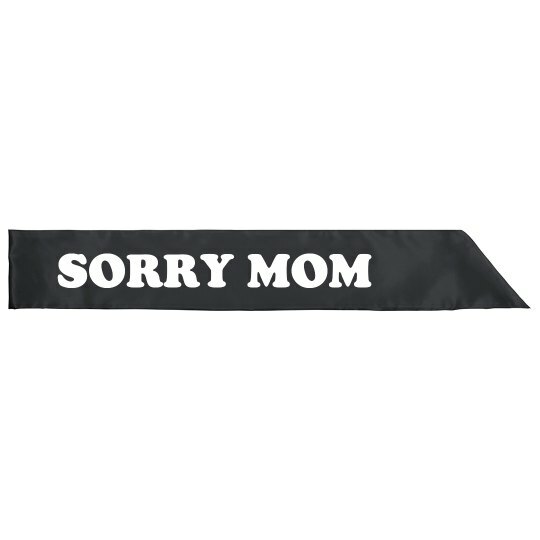 Surprise the bachelor with this hilarious sash. Great for a weekend in Vegas for his bachelor party or a night out on the town! Either way, mama will most likely not approve any of it!